Looking for Help to Buy your new home? 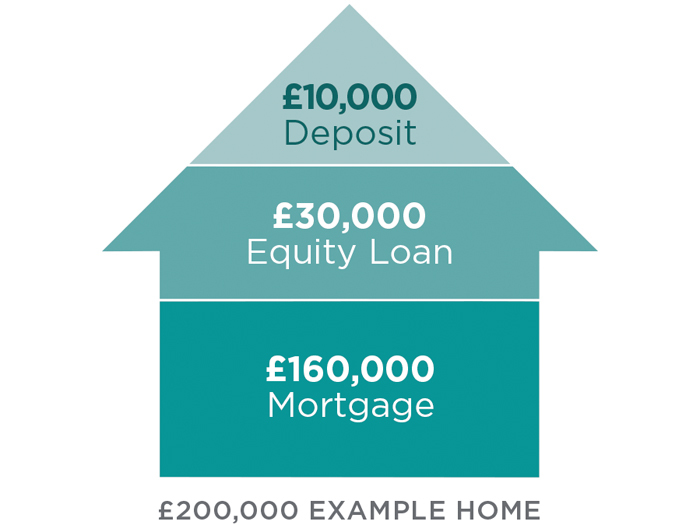 The Scottish Government will provide you with an 15% equity loan, allowing you to take out a mortgage for the remainding 80%. Contact or visit the sales advisor for the Scotia development you are interested in. Terms & conditions apply and full details will be provided on request. This offer is subject to the status of the applicant. Mortgage and 5% deposit combined must be a minimum of 85% of the net purchase price. Mortgage from a qualifying lender must be capital and repayment. Not available for Buy to Let. Part Exchange on the new property is not available. The new home must be the only residence and you must not own another home or property. If you do own another home, you are expected to sell it prior to purchasing a new Scotia home. Your home is at risk if you do not keep up repayments on a mortgage or other loan secured on it. Be sure that you can afford the repayments before entering into a credit agreement. Scotia homes Ltd are appointed introducers to independent advisors City Financial and all loan agreements must be made through them.